We are happy to show you the new snowboards for next season 2018-19! Our snowboards are manufactured in Austria at the world’s greenest snowboard factory, 100% hydro powered, zero CO2 emission production. Our team – Sigi Grabner together with international world class riders and experienced engineers – is constantly innovating SG SNOWBOARDS. 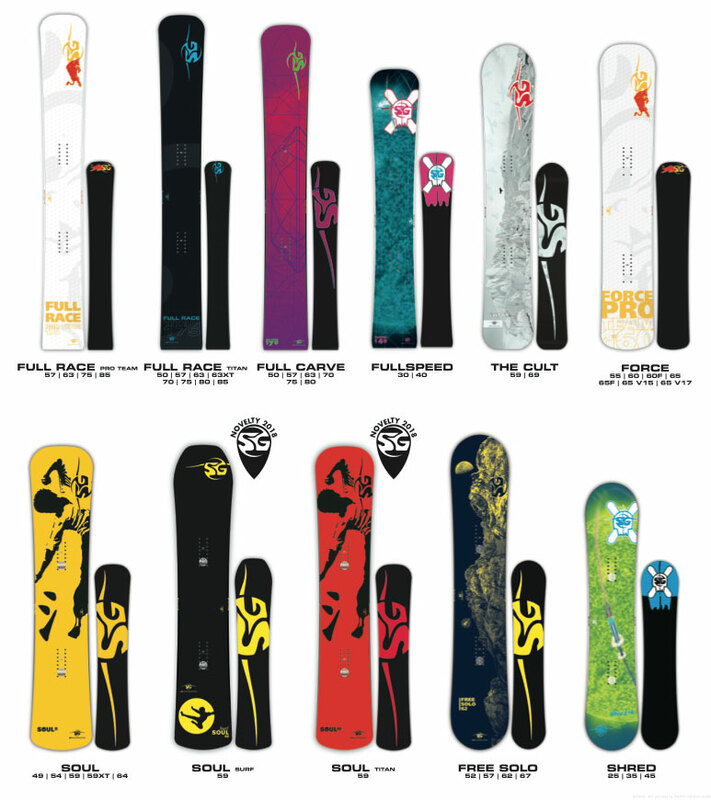 20 years of professional snowboarding and our passion for the sport are flowing into the development of SG products. We supply the fastest boards to Olympians and world champions, and we offer a wide range of soft and hardboot boards for alpine, freecarve, freeride and big mountain experience. Because we love snowboarding! SG SNOWBOARDS combine world-class experience, superb craftsmanship, top-notch materials, care for the future, and true passion.